The Workers' Resource Centre is happy to partner with community organizations across Alberta. The WRC works with North East Family Connections to provide in-person casework, ensuring our services are available to the Northeast Calgary community. The WRC works with Lethbridge Legal Guidance to provide in-person casework, ensuring our services are available to the Southern Alberta community. 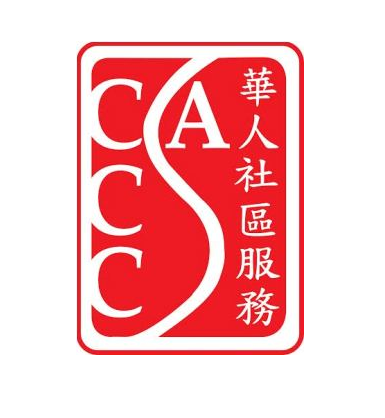 The WRC works with CCCSA to provide in-person casework, ensuring our services are available to the Calgary Chinese community.  The WRC also partners with dozens of other community-serving agencies throughout Calgary in less formal collaborations under the umbrella of Vibrant Communities Calgary. The WRC works with the Central Alberta Legal Clinic to provide in-person casework, ensuring our services are available to Central Alberta workers.